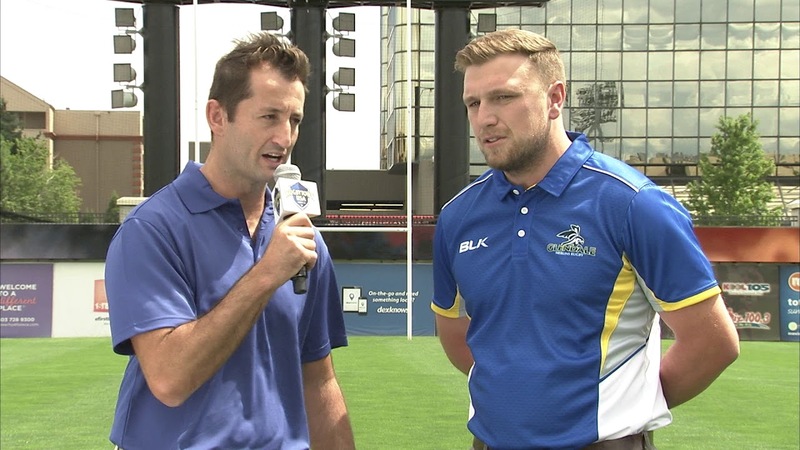 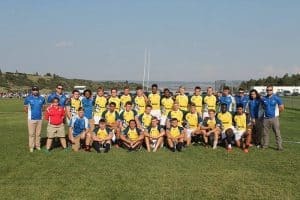 Glendale Merlins U20 Men's Rugby coach David Synnott spent some time talking with Dallen Stanford, The Rugby Corner and RugbyTown USA Commentator, about the new program and introduces us to a few of his players including Ryan James, Mika Kruse and Max Dacey. 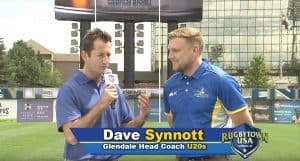 Glendale Merlins U20 Men’s Rugby coach David Synnott spent some time talking with Dallen Stanford, The Rugby Corner and RugbyTown USA Commentator, about the new program and introduces us to a few of his players including Ryan James, Mika Kruse and Max Dacey. 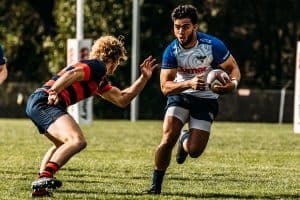 The Glendale Merlins U20 Men took flight in its inaugural match on September 1, 2017 in Colorado Springs, CO, and never looked back. 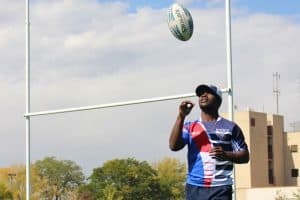 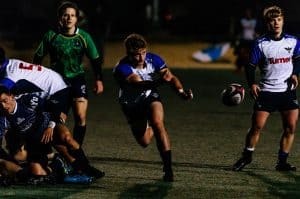 The U20 Merlins side battled the Air Force Academy Development Team, made up of mainly underclassmen and athletes brand new to the sport, in a lopsided try fest that showcased Glendale’s potent attack.